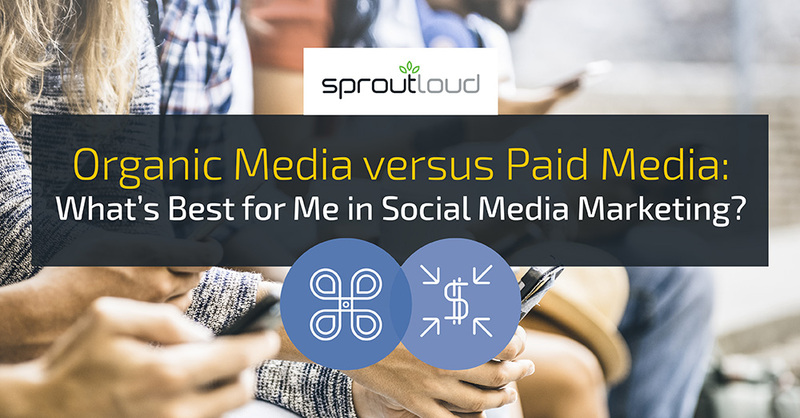 Organic Media v. Paid Media: What’s Best for Me in Social Media Marketing? With over 3 billion users worldwide, social media has become the ultimate “must do” when it comes to marketing your business. 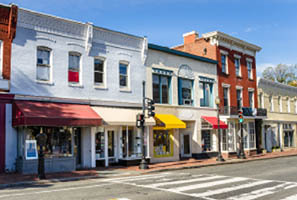 Whether you are a smaller mom-and-pop shop or a global leader in your industry, social media marketing is prevalent across all business types and continues to amass its reach annually. To ensure your venture in the social media marketing world is successful, you’ll want to know the basics – What types of social media marketing is available to me? What is the difference between those options? Which one is more beneficial to me and my business? Diving deep into social media can be an overwhelming task. First, there are all the different platforms that can be utilized such as Facebook, Twitter, Instagram, and Snapchat to name the most popular ones. Then there is navigating all the ways that these platforms can help grow your business from hosting images and responding to reviews to paying for ads and boosted posts. There are two large blankets that cover the types of social media marketing available which are organic media and paid media. Organic media is free while paid media incurs a cost to the business looking to grow. Organic media refers to the tools, provided to you from these different platforms, that can be used, for free, to promote your business. Producing content, posting images, responding to comments and/or reviews, sending invites to special sales or events – these are all examples of what can be done through organic media. Organic media focuses largely on preserving the relationship(s) between you and your client(s) while improving your online presence. Content is an extremely important facet of organic media as it serves as the engagement factor for your clients. Once a client visits your FB page or follows you on Instagram, if there isn’t any content for them to engage with, the likelihood of them returning is very low. Be as active as possible with posting pictures, linking posts to your website (in this case it would be great if you had a blog to point to), liking clients’ comments on your page, actively respond to reviews and show solutions to issues. Staying consistent and strategic in your organic media will ensure that, once a client visits your page, they’ll continue to check in. Paid media, as mentioned before, is anything you pay marketing dollars for to promote your business. 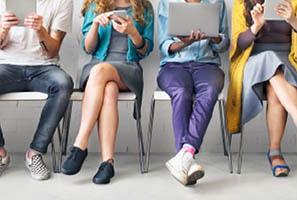 Boosted posts, pay per click ads, video ads, lead generation forms – these are examples of paid media and can be targeted by demographics. While not every business is in a financial position to invest marketing dollars towards paid media, it is proven the reach with paid media far outweighs the reach of organic media alone. 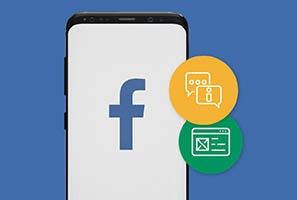 Currently, Facebook Business has reported organic media reaching approximately 2% of followers, with that number estimated to drop by about 20% due to their stricter definition of viewable impressions. This means paid media is worth the bang for your buck, but it also doesn’t mean you need to break the bank. Social media sites, as well as, many programs managing social media, allow you to set a budget up front for certain programs; this way, you know what your costs will be upfront and if you’re in a position to move forward. So, which one is better? Neither. While paid media has a much farther reach, organic media is what will keep that reach engaged in your business. They work cohesively and in parallel of each other, therefore, it’s best to understand how much time and effort can be put into producing content, as well as, how much money can be invested to boost that content. Don’t feel overwhelmed by the vastness of social media marketing. With a range of social media programs available, our Marketing Assistants are happy to walk you through which programs are available and best fits your needs. 3 Easy Steps to Build Social Media Presence With most customers searching online before they make a local purchase, it's more important than ever to curate your social media presence. 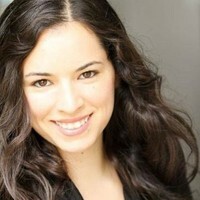 Amanda Diaz is a Client Relationship Manager at SproutLoud. She earned Bachelor of Arts degree in psychology from Florida International University and joined SproutLoud in 2015. In her first position at the company, Amanda served as a marketing assistant, helping the Channel Partners of our Brand clients navigate local marketing from start to finish, with SproutLoud’s comprehensive SaaS marketing platform. Today, as a client relationship manager, Amanda works directly with our Brand clients to ensure their Channel Partner networks are engaged and actively using current and enhanced SproutLoud platform features for local marketing.